​Fully Stocked Trucks & Experienced Technicians Ready To Serve You. We are committed to excellency in every facet. Our technicians on time in a fully stocked service vehicle so that we can perform repairs on the spot. 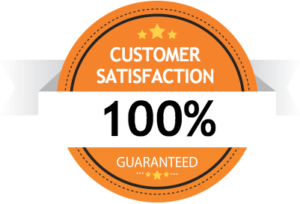 Every technician who bears our name has undergone an extensive hiring and training process; they are vetted and trained to handle complex issues. Upon diagnosing the cause for concern, we will provide you with upfront pricing and inform you on all your options. ​Florida's heating and air conditioning experts at ICE Cooling & Heating have been committed to providing our customers with the best service possible. With experienced technicians and fully stocked trucks available, we are ready serve Orlando homeowners and businesses. 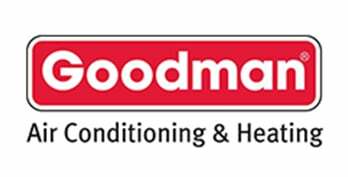 You are guaranteed a prompt response to your air conditioning or heating emergency. ICE Cooling & Heating's comfortable prices gives our customers the peace of mind they need when making an investment in a new home air conditioning system. Convenient financing plans are also available with approved credit so you don’t have to worry about a big upfront expense when you are purchasing a new air conditioner from ICE Cooling & Heating. Well-trained, certified installers are critical for extending the life of your air conditioner. At ICE Cooling & Heating, all of our technicians and installers go through extensive training and are both NATE (North American Technician Excellence) certified and EPA (Environmental Protection Agency) certified. 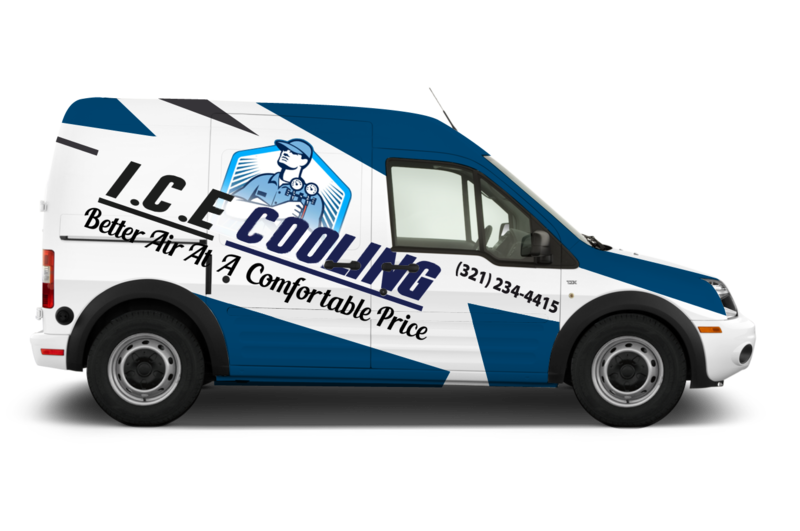 ICE Cooling & Heating can also service and install all major brands, providing customers with custom solutions for their unique cooling and heating needs.